The One M9 has some great specs with a Snapdragon 810 octa-core processor, 3GB of RAM and 32GB of storage. That storage is expandable up to 2TB in additional space thanks to the MicroSD slot in the M9. It also has a 20MP rear camera and a 2MP front camera. Keep in mind as well that HTC has done a pretty good job of keeping the unlocked versions of their phones up to date with security patches and updates so you have that going for you too. As for the Nexus 9, it too is upgradable to Marshmallow and it is on the list of devices that Google will be upgrading to Android N when it is available later this year (you can run the beta on it too). 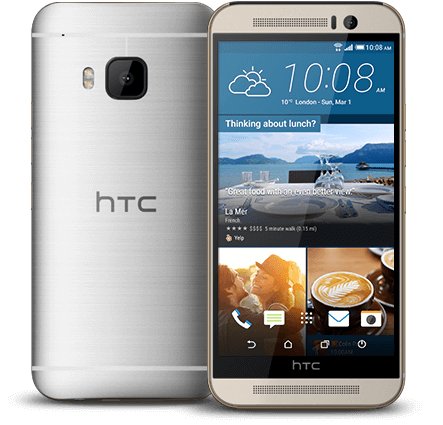 To get this deal you have to go to HTC and it is valid until midnight tonight. When you add the One M9 to your cart, the Nexus 9 is automatically added for you so you don’t have to hunt around for it to get the deal.